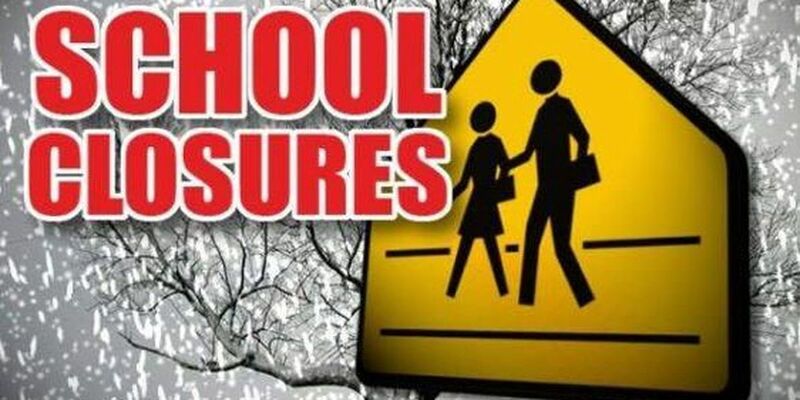 Due to the often changing conditions/predictions related to snowfall and icy conditions the decision to close school due to snow/icy conditions is often delayed in order to base the decision on the latest and most reliable information available. Every effort will be made to make the decision to cancel school by 5:30 AM. ● Automated phone call to all families who have provide contact information to be included in our mass communication system(provided during registration and updated as needed by contacting the student data specialist at lkrumlinde@d91.net).